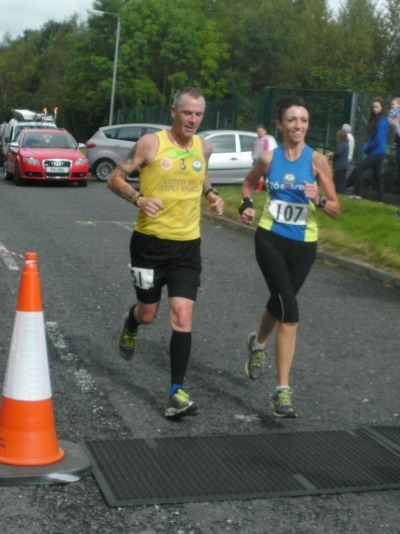 PIPS Newry & Mourne held their third annual 10k run/5k Walk on Sunday Sept 8th 2013. 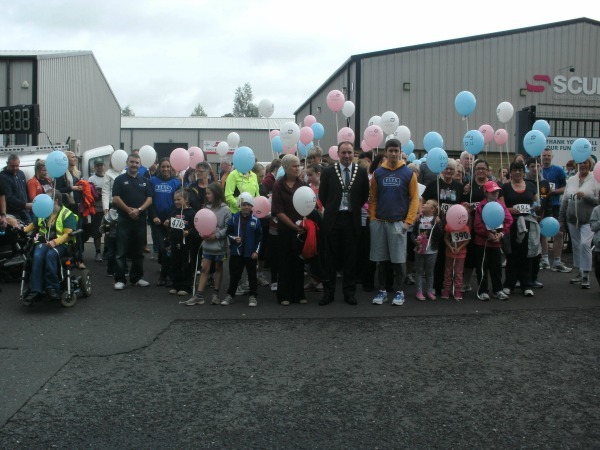 The event formed part of a weekend of activities held by the local suicide support service to mark World Suicide Prevention Day, which is held annually on (Sept 10th) PIPS Newry and Mourne held a balloon release before the 1OK Run/ 5K Walk to mark World Suicide Prevention Day. 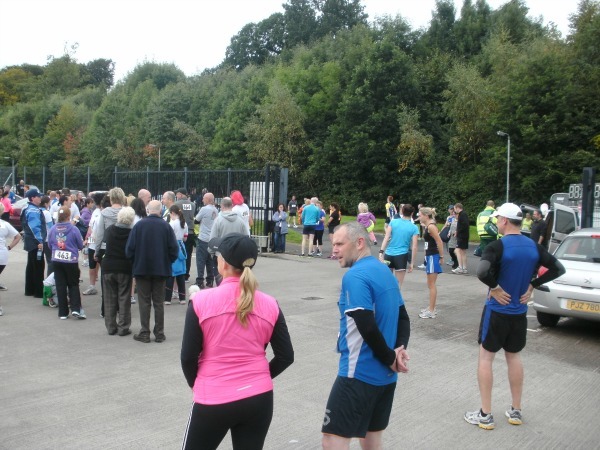 There was a huge public turn out, some of who participated in either the 10k run or the 5k walk, along the Newry Canal Towpath. 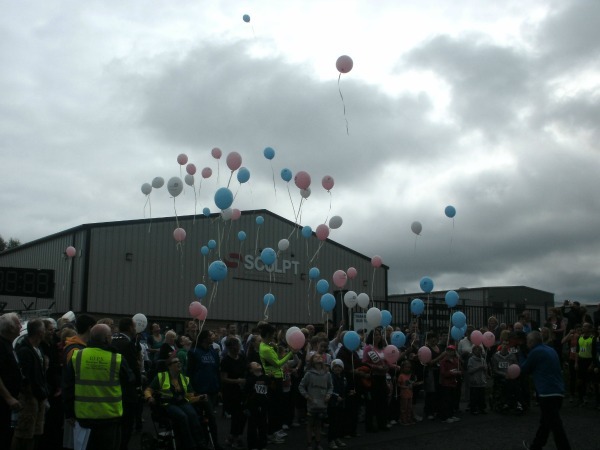 Both events began from Sculpt Fitness at Carnbane Industrial Estate. After leaving Sculpt the run/walk joined the Canal Towpath and headed to Jerrettspass, where stewards and markers indicated the turning points for the return and finish at Sculpt. 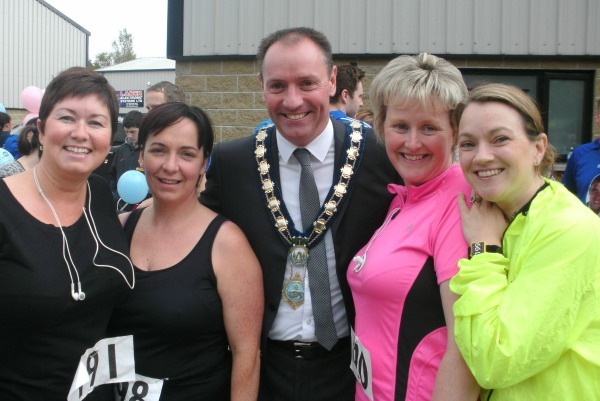 Behind the fun, exercise and enjoyment of the event PIPS Newry and Mourne conveyed the message that suicide is everyone's business and a major public health issue, but that there is help and resources available to anyone who reaches out for it. The shorter 5k walk also allowed all participants to get fully involved in our event, on a leisurely stroll along the towpath.It is well known that exercise plays a positive role in good mental health and general wellbeing, so therefore we were pleased that so many joined us on the walk. Plans are already underway for the 10km Run/5km walk next year . PIPS Newry & Mourne would like to thank everyone involved in making this event a huge success, thank you to all of the sponsors and organisers including volunteers. 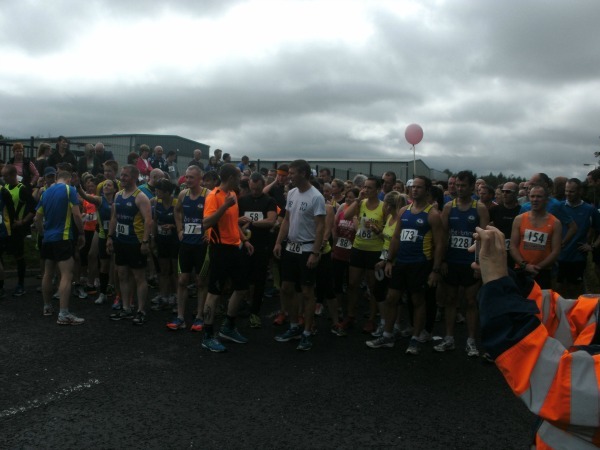 A special thank you to everyone who took part in the event and fundraised. 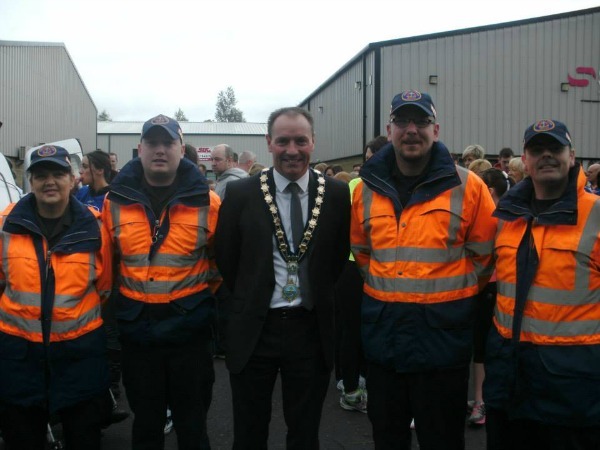 A special thank you for Newry & Mourne Mayor Michael Ruane for his continued support and for the countdown of the 5Km Walk and to thanks to Ryan Cinnamond for the countdown for the 10k Run and for his great support. Sponsors included: Sculpt Fitness, Aspray, AB Trophies,Tesco Newry, Courtneys, Deli Lites Newry, Grounded Espresso Bars, Shelbourne Bakery & Restaurant, Up N Bouncing, McEvoys Newry and Around Apound. A special thank you to Eamon Murphy,Dermot Winters and Colm O'Brien for once again looking after the event, to Donagh Mc Keown for giving us great music and advise on the day as Mc and to Shane McStocker for designing our posters and flyers. Thanks to MJM Marine for their car park on the day.